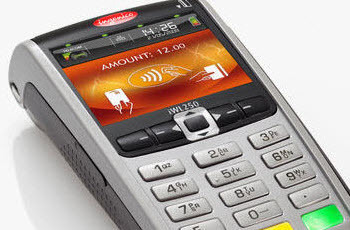 we have pos systems, chip readers, smart phone swipers and much more. Place your trust in our credit card processing experience since 1989. Whatever you need, we have it. The micors,talech or clover pos system. We can write business in the USA, Canada, United Kingdom, Mexico, Ireland and many more countries. We can set you up with a program where you pay 0% for processing.